Ready to put a pineapple ring on it? To get your hands on first tix and be in the running to win a free double pass and more, sign up to the presale HERE by 3pm AEST today! The presale kicks off tomorrow, 13 February at 9am AEST. 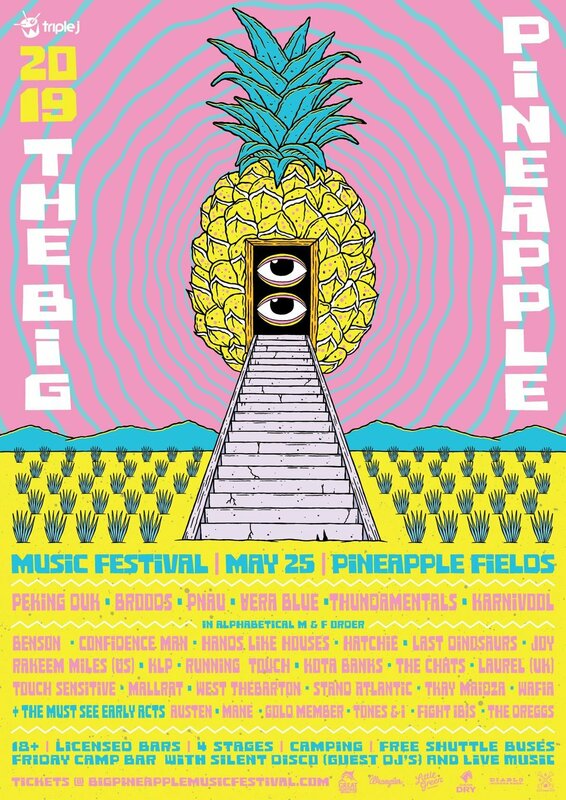 Big Pineapple Music Festival is a park n ride event. Check the website for pickup locations.